Here is a little treat from the National Post Today – a story on our Zen of Winter Yoga Retreats! 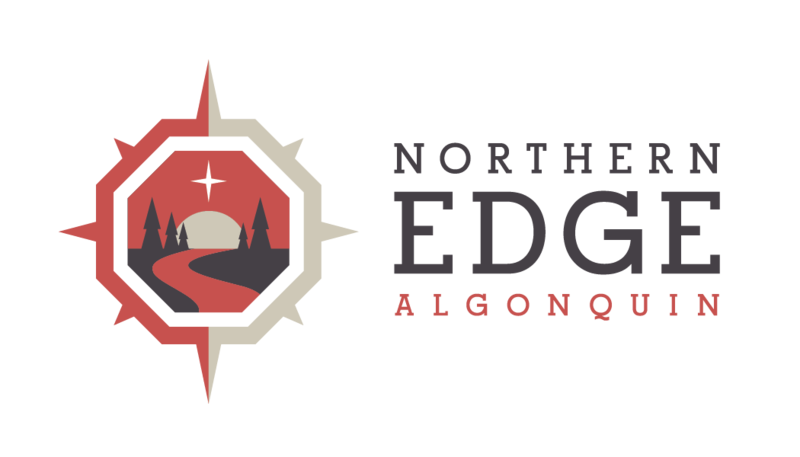 Northern Edge sits on a northwest corner of Algonquin Park (hence the name) and if you are looking to escape the city for a meditative appreciation of the great outdoors, this yoga-based eco adventure is perfectly off the grid. The large main lodge is surrounded by cozy log cabins, is solar-powered and allows for intimate groups of no more than a dozen at a time. Although there are small cabins, my friend and I opted for the more collegial women’s dorm-style accommodation (camp for grown-ups!) with rows of bunkbeds, a wood-burning stove and its own composting peat toilet. A central retreat building is fitted with comfy couches, hot showers and a skylit yoga loft for the several daily restorative Hatha yoga classes taught by instructor Stephanie Akroyd. Outdoor excursions, such as cross-country skiing on a perfect clear winter’s day across a lake or snowshoeing in the woods, are lead by enthusiastic guide Vicki Arsenault (for the adventurous, there’s also a late-night hike to a sauna). The schedule is loosely structured, leaving plenty of time for reading, a moonlit skate on the lake or a silent, solo candlelit walk through a snowy labyrinth to inspire introspection. Notably, the four-day retreats ($697, 10% less if you book with a friend) include simple but lavish vegetarian and vegan gourmet meals from chef Greg Waters using local and organic ingredients. Homemade granola and French toast, apple cake, pumpkin loaf … frankly, forget the yoga or snowshoeing: I’d go back for the food alone. Upcoming retreat dates are Feb. 7 to 10 and Feb. 21 to 24. • For more information and other retreats (including Making Tracks: Yoga and Dog Sledding), visit northernedgealgonquin or call 800-953-3343. N.A.